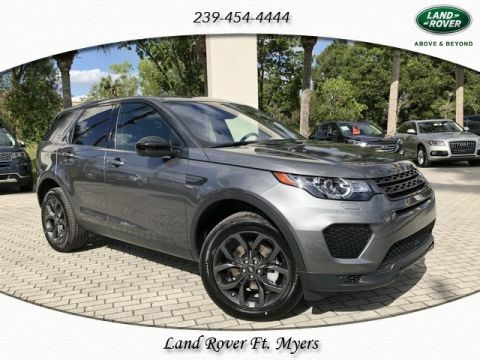 THIS NEWLY REDESIGNED DISCOVERY SPORT IS LEGENDARY TO THE BRAND! 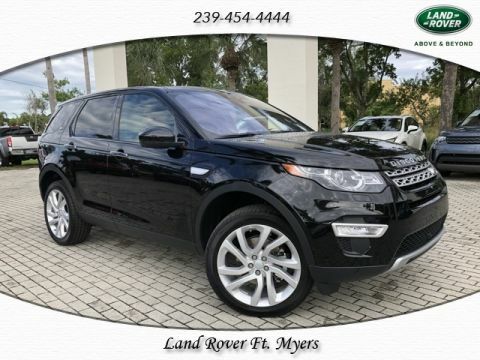 IT'S SPORTY STYLING AND VERSATILITY MAKES FOR THE PERFECT COMPACT SUV. THE DISCOVERY SPORT IS BLESSED WITH THE DNA THAT HAS MADE LAND ROVER THE MOST SOUGHT AFTER SUV ON THE MARKET. 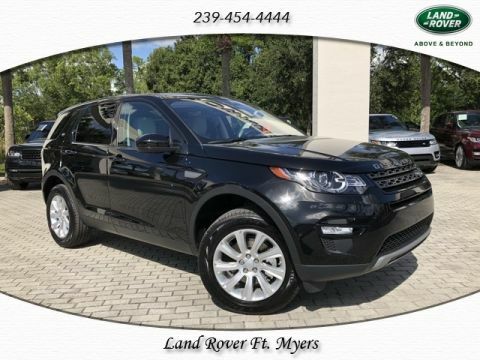 THIS VEHICLE IS SUPER CLEAN AND LIKE NEW BOTH INSIDE AND OUT!! YOU CAN'T GO WRONG BUYING THIS BEAUTY!! 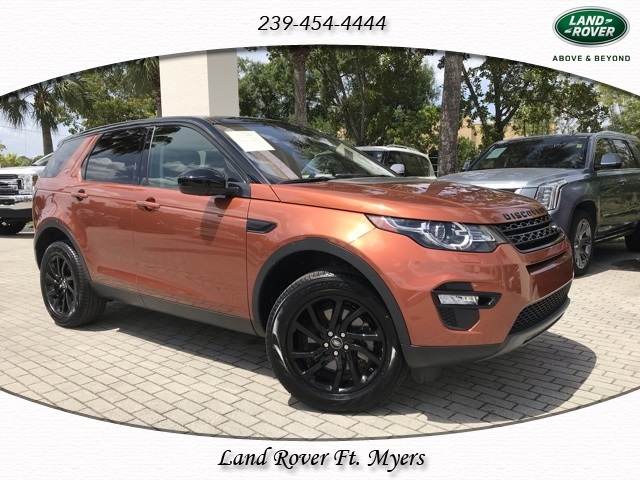 2018 Land Rover Discovery Sport SE 2.0L I4 Turbocharged Odometer is 4650 miles below market average!